Novo Nordisk, makers of Levemir (aka insulin Detemir) created a flexpen device that allows you to inject up to 80 units of Levemir in one injection without having to use a push-down extension feature. The Levemir FlexTouch Insulin Pen is a pre-filled insulin pen that has been designed with a no push extension and features an end of the dose click. Levemir is a long-acting, clear insulin that is injected subcutaneously into the skin. Levemir® reaches the bloodstream several hours after injection and tends to lower glucose levels fairly evenly over a 24-hour period. People without diabetes make the perfect amount of insulin to cover the body's normal everyday needs, such as breathing, sleeping, etc. People with type 1 diabetes do not make insulin at all and people with type 2 diabetes may make insulin, but sometimes not enough to keep blood sugars controlled. Levemir can be used in both people with type 1 and type 2 diabetes and is typically injected once per day. What Exactly Is a No-Push Extension? Having a push extension means that after dialing up your dose of insulin, the plunger extends out and you are required to push it down until the dose reaches zero. This is helpful for many people with dexterity issues. Some people find the push extension feature a bit challenging when delivering a large dose of insulin. The Levemir FlexTouch Insulin pen does not extend. Instead, after dialing up your dose, the user can push the dose button and the force in the spring is released. Once the dose reaches zero, the person may or may not hear a click. It is very important when using this new device that the needle is held in the skin for a minimum of six seconds. If the needle is removed earlier, patients may see a stream of insulin coming from the needle and are not getting there full dose of insulin. If you are thinking about switching to the Levemir FlexTouch Pen, discuss this with your healthcare provider. 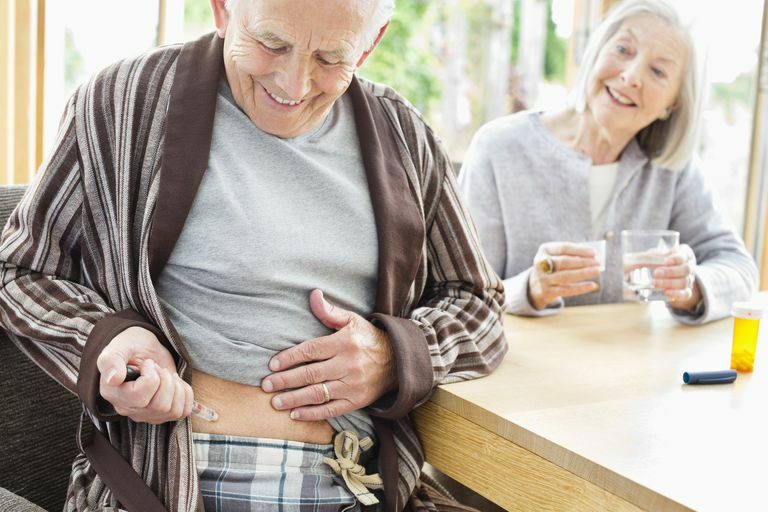 If you are already taking Levemir, then it should not be a problem to switch to the FlexTouch insulin pen—you will just need your healthcare provider to write a prescription. However, if you are taking another long-acting insulin, such as Lantus (insulin glargine), it may not be that simple because your insurance may have a preferred insulin on their formulary. Check with your healthcare coverage. Novo Nordisk®. Levemir® FlexTouch® Insulin Pen. November 23, 2015.